Amazon.com employs thousands of people around the world to help improve the Alexa digital assistant powering its line of Echo speakers. The team listens to voice recordings captured in Echo owners' homes and offices. The recordings are transcribed, annotated and then fed back into the software as part of an effort to eliminate gaps in Alexa's understanding of human speech and help it better respond to commands. The team comprises a mix of contractors and full-time Amazon employees who work in outposts from Boston to Costa Rica, India and Romania, according to the people, who signed nondisclosure agreements barring them from speaking publicly about the program. 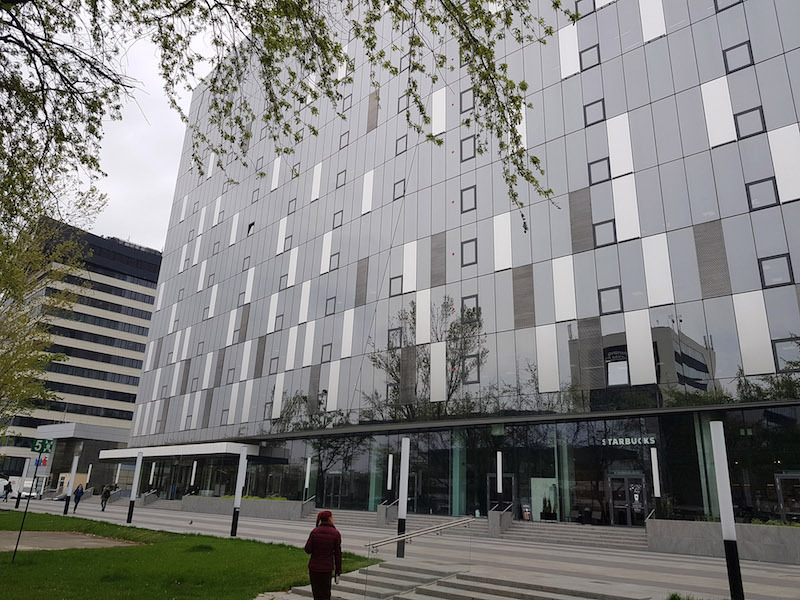 They work nine hours a day, with each reviewer parsing as many as 1,000 audio clips per shift, according to two workers based at Amazon's Bucharest office, which takes up the top three floors of the Globalworth building in the Romanian capital's up-and-coming Pipera district. The modern facility stands out amid the crumbling infrastructure and bears no exterior sign advertising Amazon's presence. “We take the security and privacy of our customers' personal information seriously,” an Amazon spokesman said in an emailed statement. “We only annotate an extremely small sample of Alexa voice recordings in order [to] improve the customer experience. For example, this information helps us train our speech recognition and natural language understanding systems, so Alexa can better understand your requests, and ensure the service works well for everyone. In Alexa's privacy settings, the company gives users the option of disabling the use of their voice recordings for the development of new features. 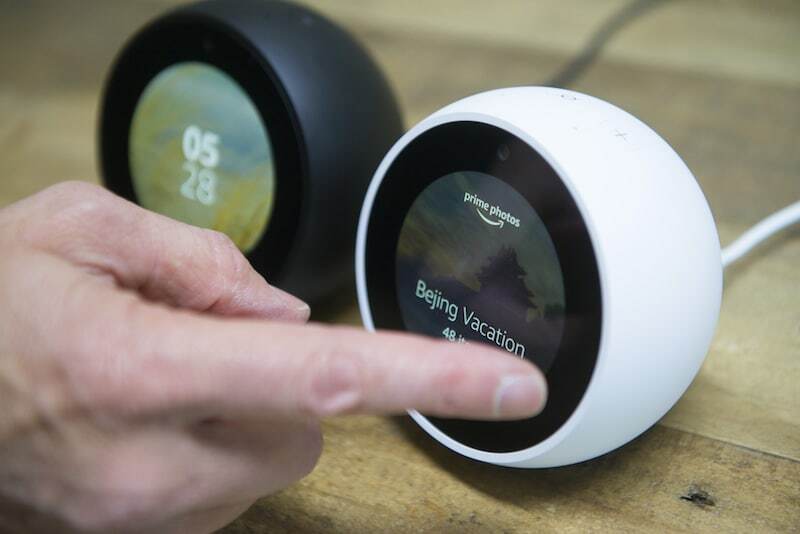 A screenshot reviewed by Bloomberg shows that the recordings sent to the Alexa auditors don't provide a user's full name and address but are associated with an account number, as well as the user's first name and the device's serial number. The Intercept reported earlier this year that employees of Amazon-owned Ring manually identify vehicles and people in videos captured by the company's doorbell cameras, an effort to better train the software to do that work itself. “Whether that's a privacy concern or not depends on how cautious Amazon and other companies are in what type of information they have manually annotated, and how they present that information to someone,” he added. When the Echo debuted in 2014, Amazon's cylindrical smart speaker quickly popularised the use of voice software in the home. Before long, Alphabet launched its own version, called Google Home, followed by Apple's HomePod. Various companies also sell their own devices in China. Globally, consumers bought 78 million smart speakers last year, according to researcher Canalys. Millions more use voice software to interact with digital assistants on their smartphones. Alexa software is designed to continuously record snatches of audio, listening for a wake word. That's “Alexa” by default, but people can change it to “Echo” or “computer.” When the wake word is detected, the light ring at the top of the Echo turns blue, indicating the device is recording and beaming a command to Amazon servers. Most modern speech-recognition systems rely on neural networks patterned on the human brain. The software learns as it goes, by spotting patterns amid vast amounts of data. The algorithms powering the Echo and other smart speakers use models of probability to make educated guesses. If someone asks Alexa if there's a Greek place nearby, the algorithms know the user is probably looking for a restaurant, not a church or community centre. But sometimes Alexa gets it wrong—especially when grappling with new slang, regional colloquialisms or languages other than English. In French, avec sa, “with him” or “with her,” can confuse the software into thinking someone is using the Alexa wake word. Hecho, Spanish for a fact or deed, is sometimes misinterpreted as Echo. And so on. That's why Amazon recruited human helpers to fill in the gaps missed by the algorithms. Apple's Siri also has human helpers, who work to gauge whether the digital assistant's interpretation of requests lines up with what the person said. The recordings they review lack personally identifiable information and are stored for six months tied to a random identifier, according to an Apple security white paper. After that, the data is stripped of its random identification information but may be stored for longer periods to improve Siri's voice recognition. At Google, some reviewers can access some audio snippets from its Assistant to help train and improve the product, but it's not associated with any personally identifiable information and the audio is distorted, the company says. Amazon's review process for speech data begins when Alexa pulls a random, small sampling of customer voice recordings and sends the audio files to the far-flung employees and contractors, according to a person familiar with the program's design. Some Alexa reviewers are tasked with transcribing users' commands, comparing the recordings to Alexa's automated transcript, say, or annotating the interaction between user and machine. What did the person ask? Did Alexa provide an effective response? Others note everything the speaker picks up, including background conversations—even when children are speaking. Sometimes listeners hear users discussing private details such as names or bank details; in such cases, they're supposed to tick a dialog box denoting “critical data.” They then move on to the next audio file. According to Amazon's website, no audio is stored unless Echo detects the wake word or is activated by pressing a button. But sometimes Alexa appears to begin recording without any prompt at all, and the audio files start with a blaring television or unintelligible noise. Whether or not the activation is mistaken, the reviewers are required to transcribe it. One of the people said the auditors each transcribe as many as 100 recordings a day when Alexa receives no wake command or is triggered by accident.